can tell you about your love life, present, the past, and future. I will tell you what is coming for you and what is good for you. Together we can walk and talk into the light to correct your stumbling blocks and issues, to open the doors to all you are entitled and will know what is coming for us. I will tell you what is going for you and what is coming in your way. You can contact me to know about your relationship and connection with your lovers. Natural born psychic with extra God gifted abilities and visions of powers. I use my spiritual and psychic powers. 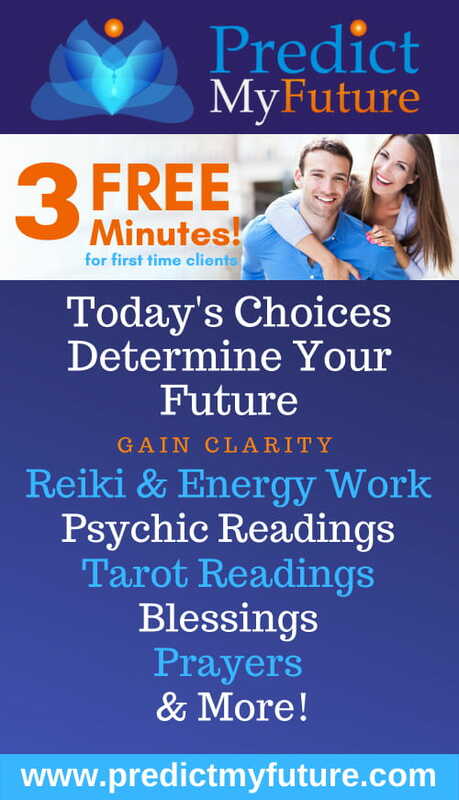 You can join me anytime for psychic readings. I am a gifted seer and psychic blessed to empower people with life’s truths and spiritual guidance needed in order to get through these difficult and uncertain times. I’m referred to as Love Whisperer because I sense compatibility and see where a relationship is headed before events unfold. 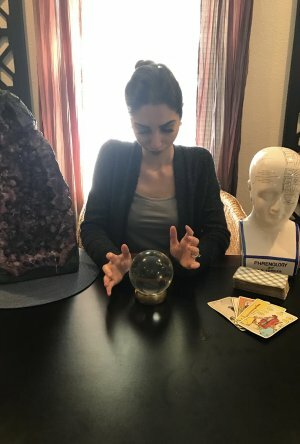 16 years experience and highly qualified psychic. I will tell you about the questions burning of your mind. I also can tell you about your love life, about your present, the past and future lives and much more. If you are worried about your boyfriend/girlfriend, if you need to know about the secret matters of life and about someone’s feelings, if you want to know about your business, career, and finance, I am here to assist you and I will help you. Offering spiritual healings and understanding.